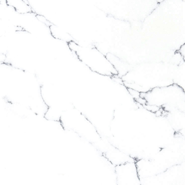 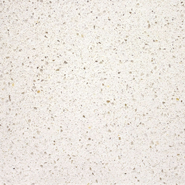 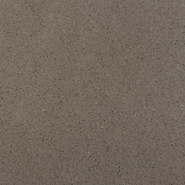 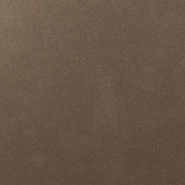 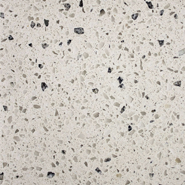 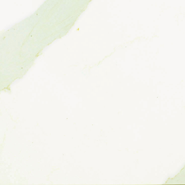 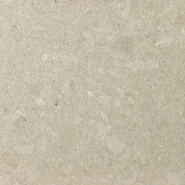 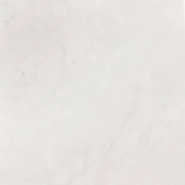 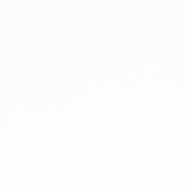 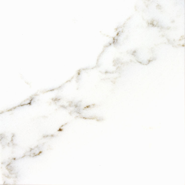 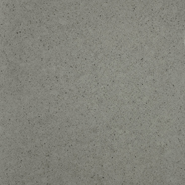 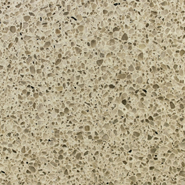 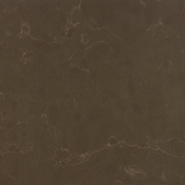 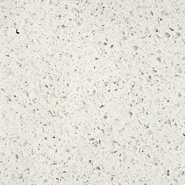 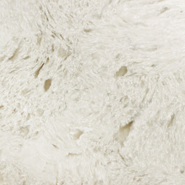 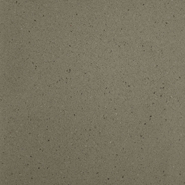 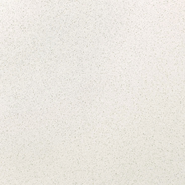 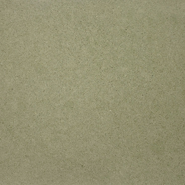 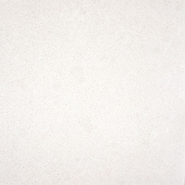 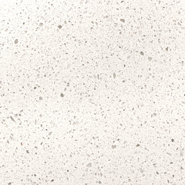 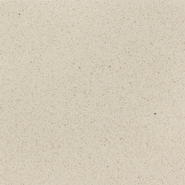 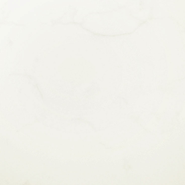 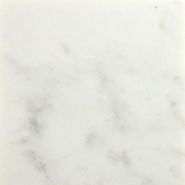 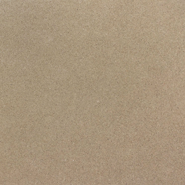 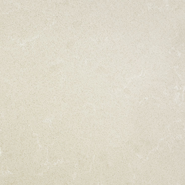 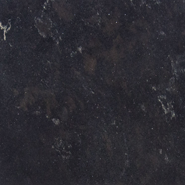 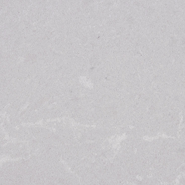 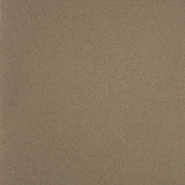 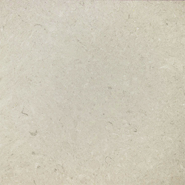 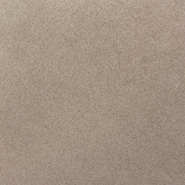 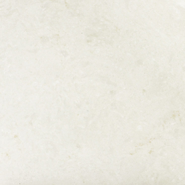 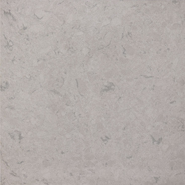 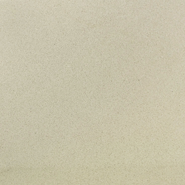 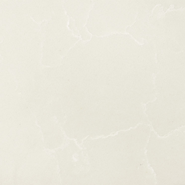 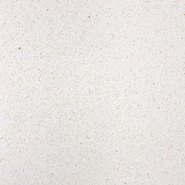 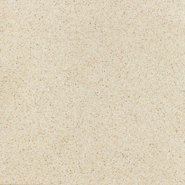 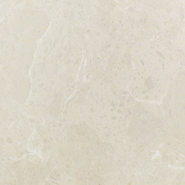 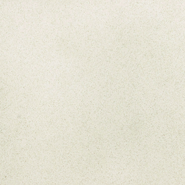 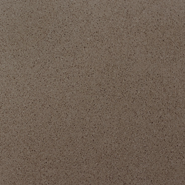 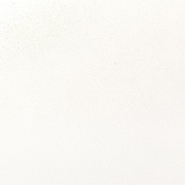 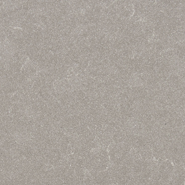 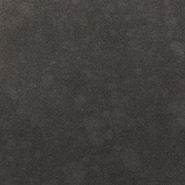 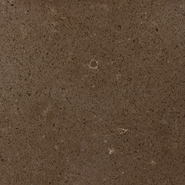 PentalQuartz combines the timeless beauty of natural stone with superior strength and durability. 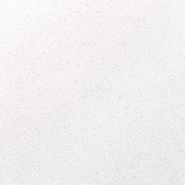 Engineered for easy care, this surface requires little maintenance, is versatile and long-lasting, all while providing infinite design possibilities. 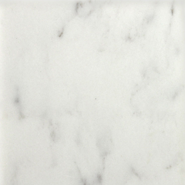 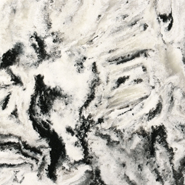 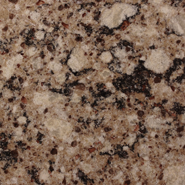 It is ideal for nearly any application; from kitchen countertops and bathroom vanities, to bar tops and tub surrounds. 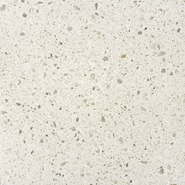 Simplify your surfaces with PentalQuartz and enjoy the peace of mind that comes from having made a smart, stylish choice. 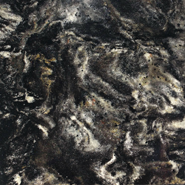 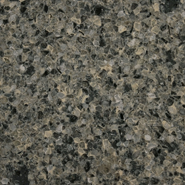 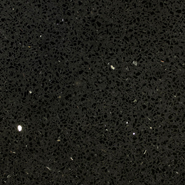 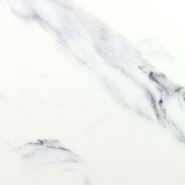 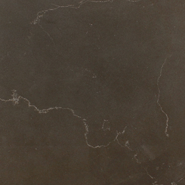 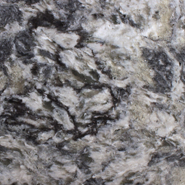 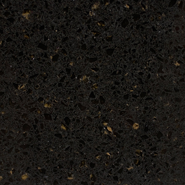 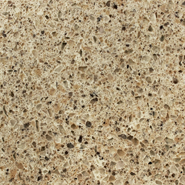 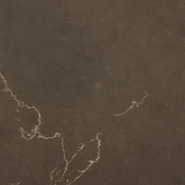 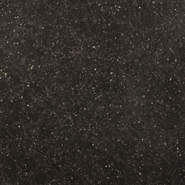 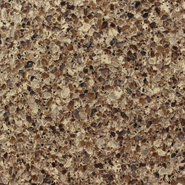 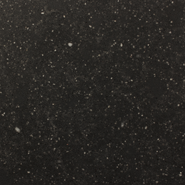 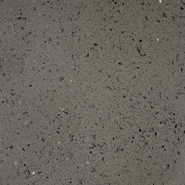 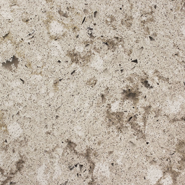 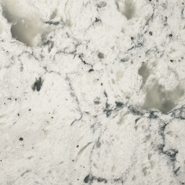 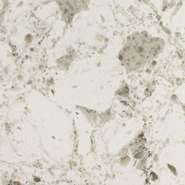 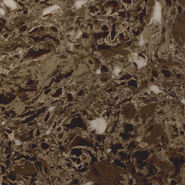 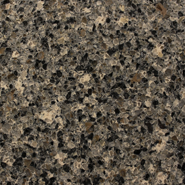 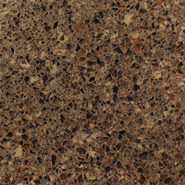 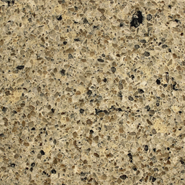 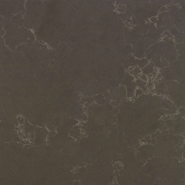 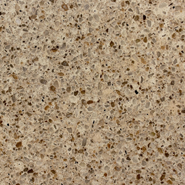 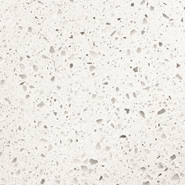 Allow PentalQuartz to complement your home décor for years to come.